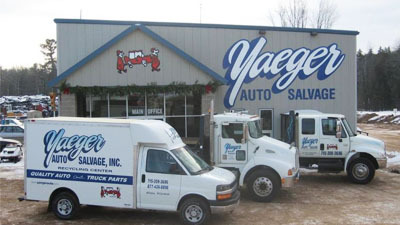 Yaeger Auto Salvage - Recycling, Scrap Metal, and Auto Parts. 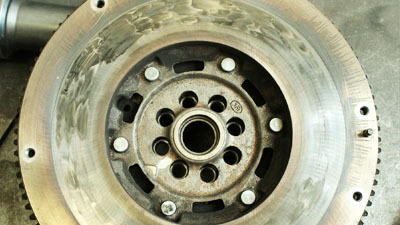 Yaeger Auto Salvage specializes in recycling, scrap metal, and auto parts. Search our inventory to find just the part you’re looking for. We have an extensive inventory. Our large yard has many auto parts. If you can't find what you're looking for, call or email us and we'll do our best to help you. 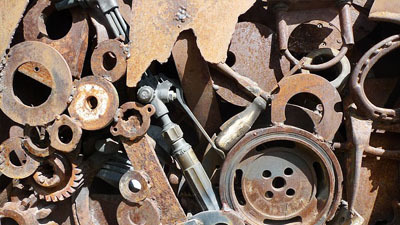 If you are looking for recycling and scrap metal, then you are at the right place. We are the place for recycling. Bring in your iron for recycling as well as other metals and turn it into CA$H.